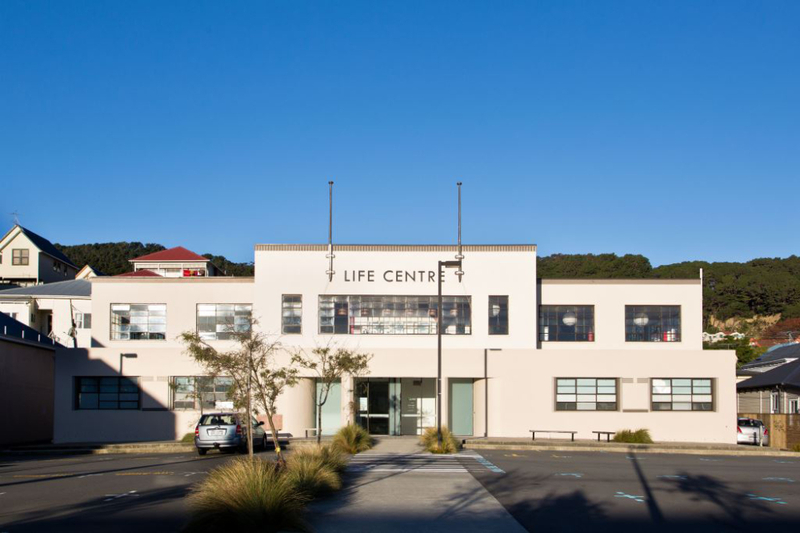 Our initial involvement with this large footprint, two-storey, 1940’s, concrete and timber framed building involved carrying a Detailed Seismic Assessment. 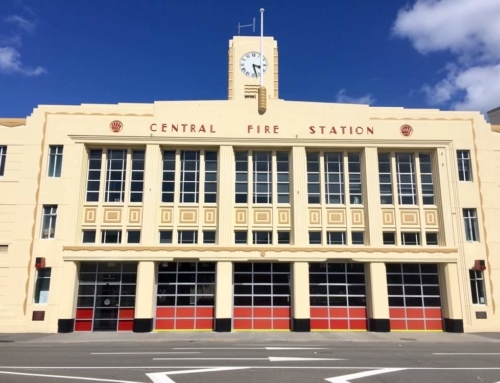 The assessment identified that while earthquake prone (<33% NBS) the building had “good bones” and the seismic capacity could be relatively easily enhanced to move the building from earthquake prone to close to 100% NBS. 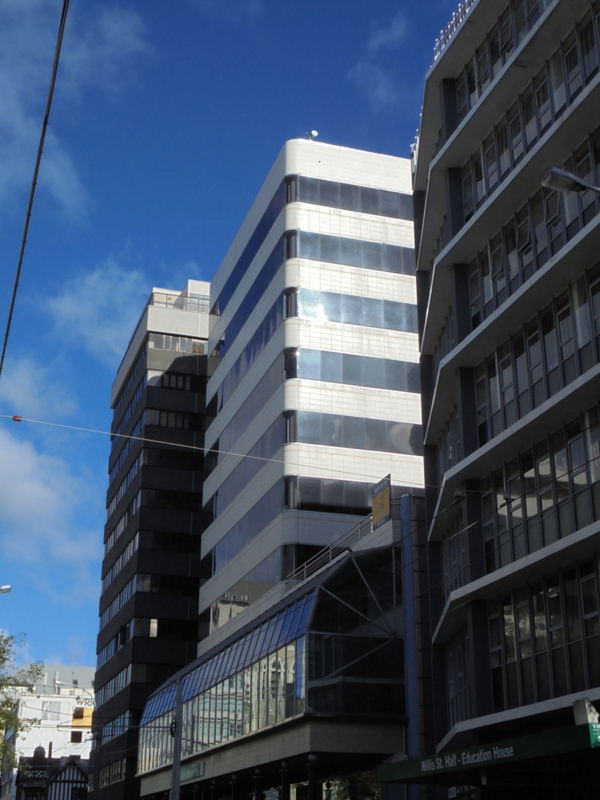 Working with Wright Architects and The Street Properties Management LTD we developed schemes to achieve this. 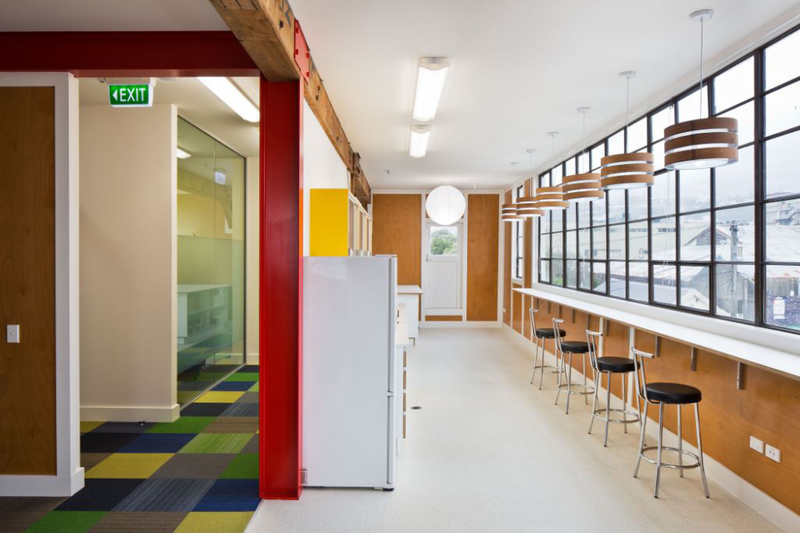 The strengthening involved Gib line and plywood lined walls in office areas, steel frames in larger open areas strengthening of diaphragm and miscellaneous other detailing enhancements. 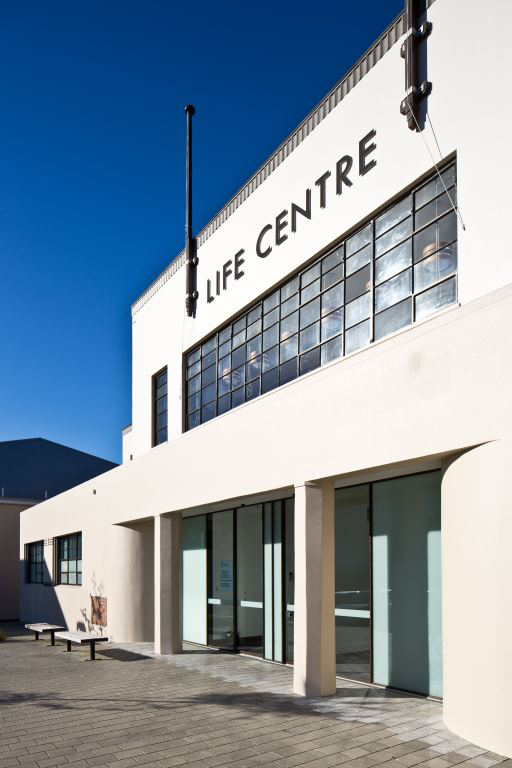 The strengthening works were carried out as part of a refurbishment project. 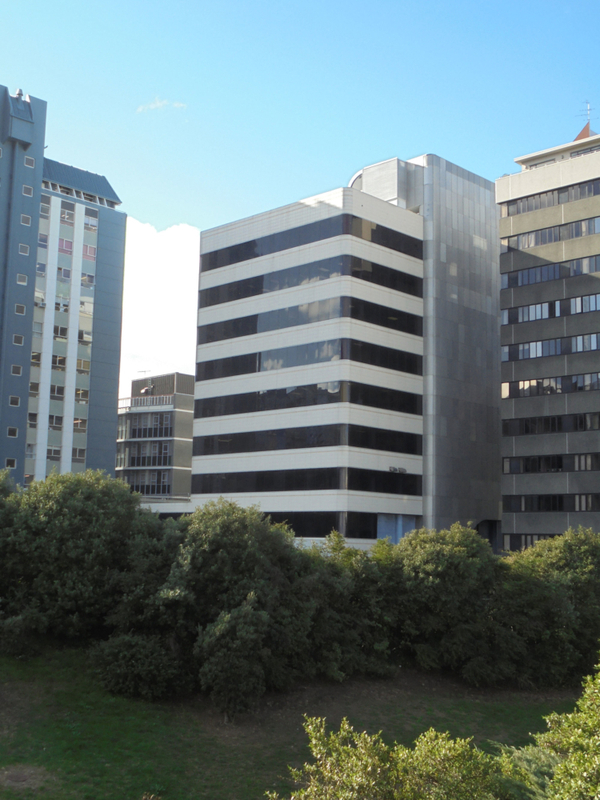 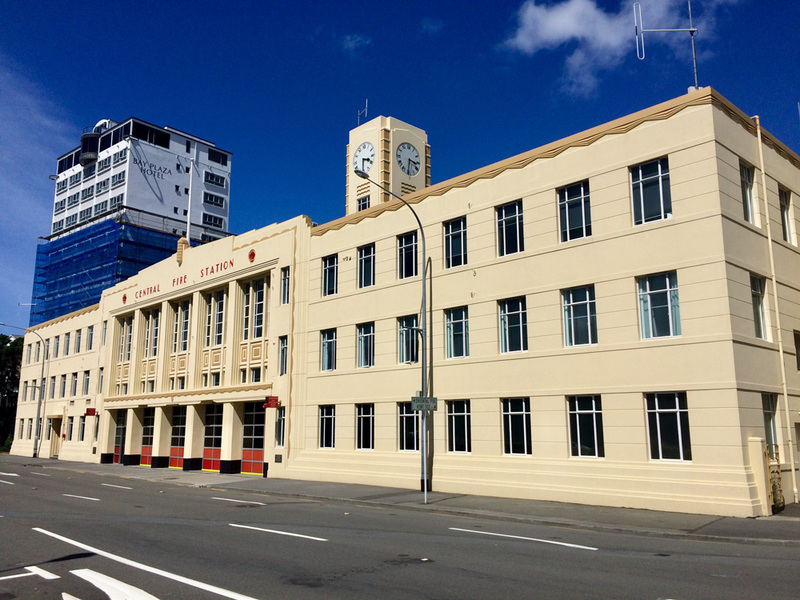 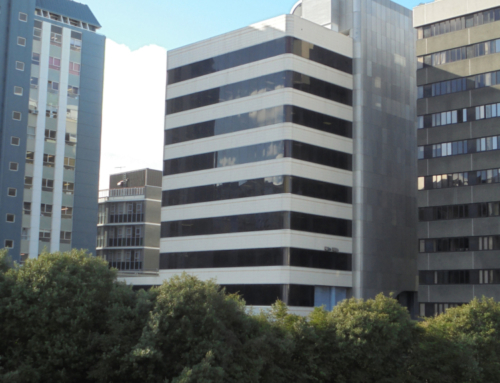 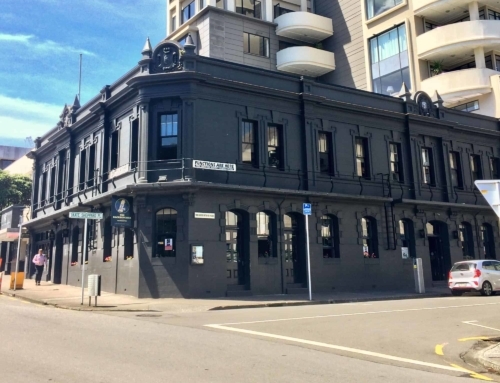 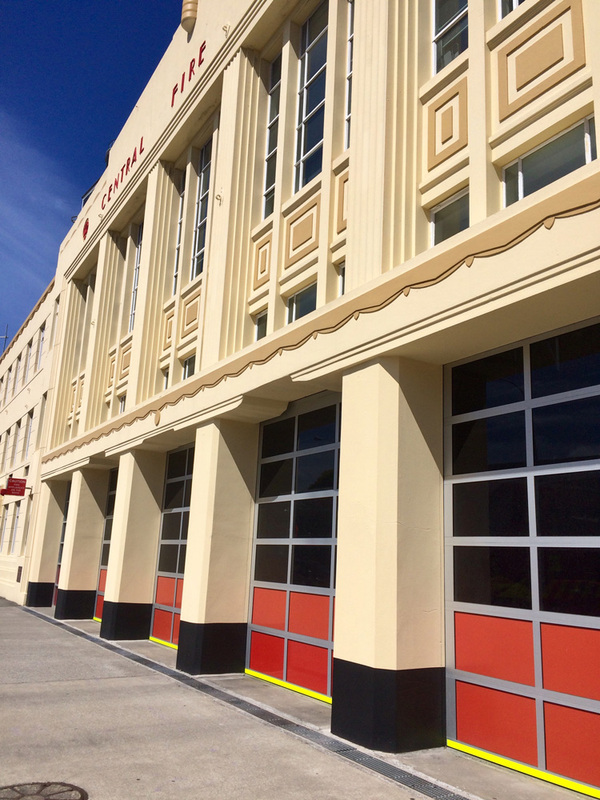 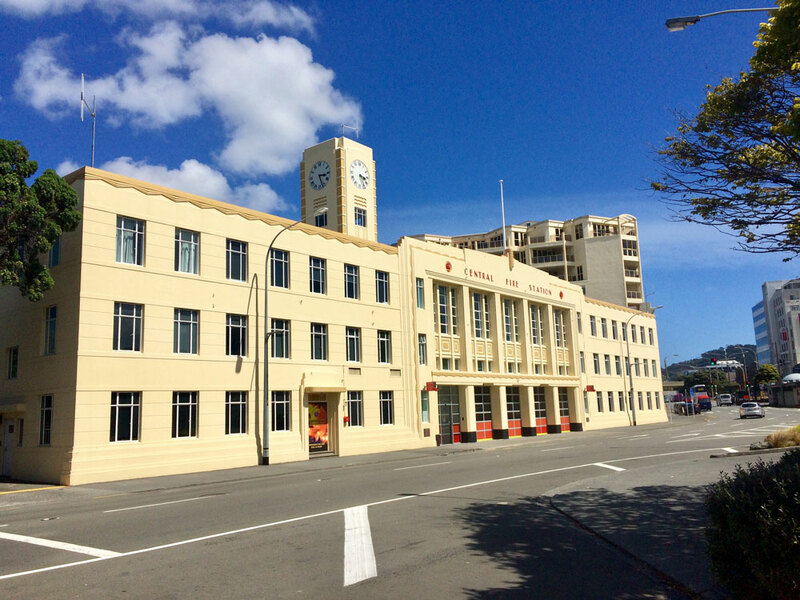 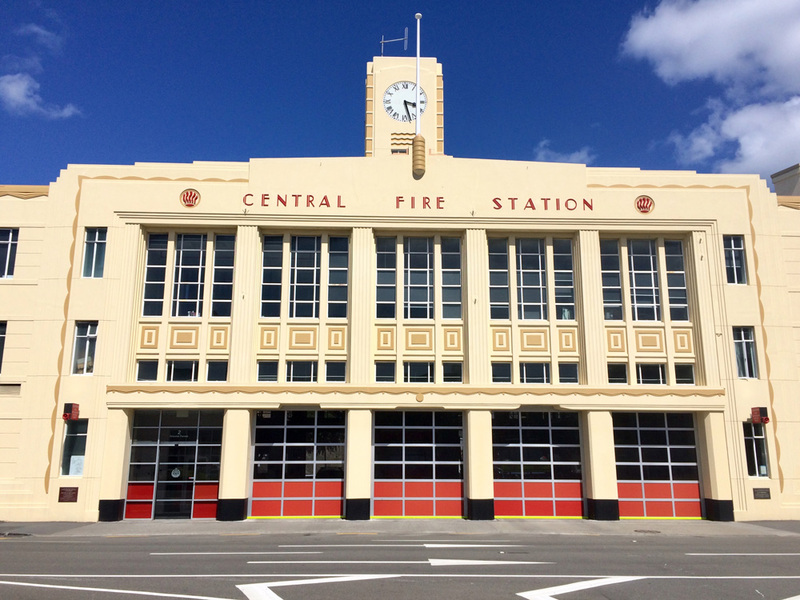 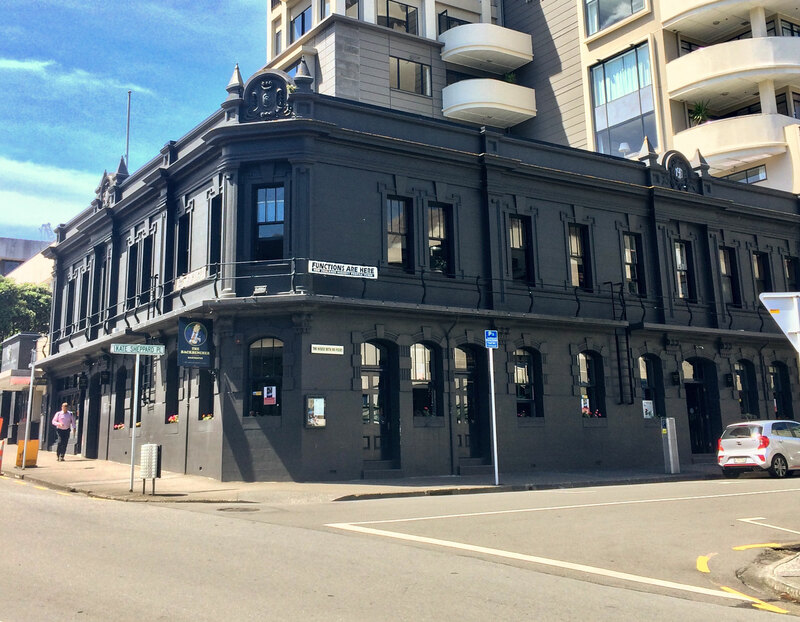 This elegant seismic strengthening solution that was incorporated as part of an architectural fit out won the 2015 New Zealand Society of Engineer Engineering award for Best Adaptive Re-use and was also the Overall Winner at the Earthquake Strengthening Awards.